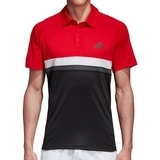 Show your style on the tennis court in this men's polo shirt. 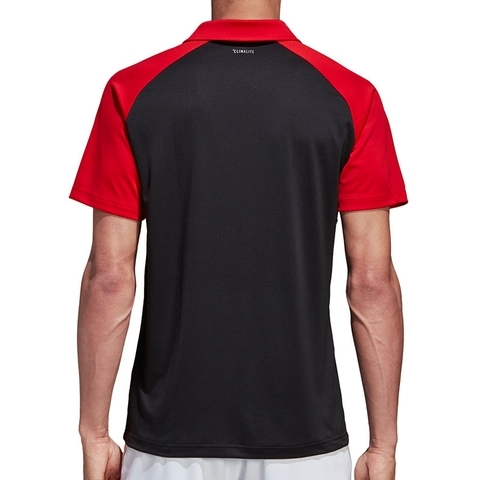 Displaying a bold pattern on its chest and raglan sleeves, it has a polo collar with three-button placket. 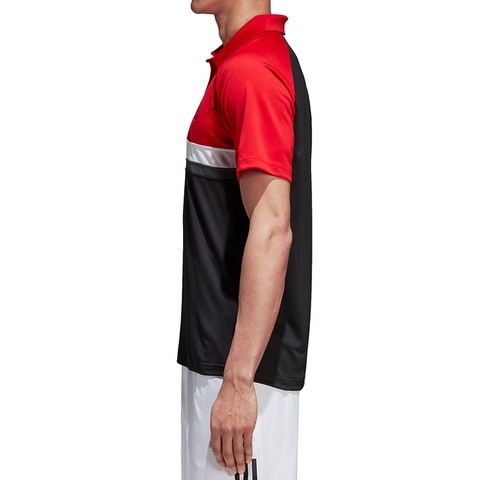 Built from Climalite fabric that sweeps sweat from your skin, it includes UV protection for sunny days. 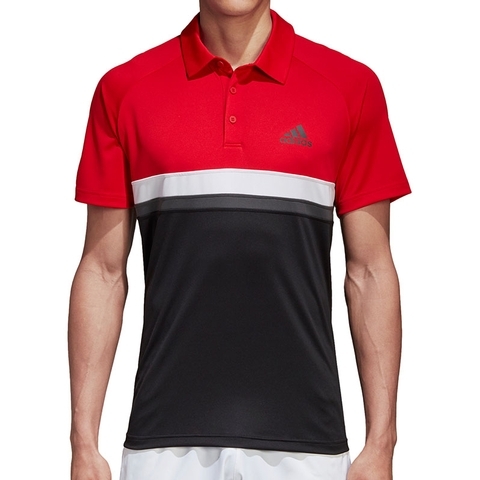 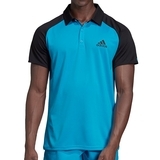 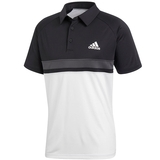 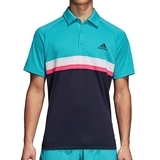 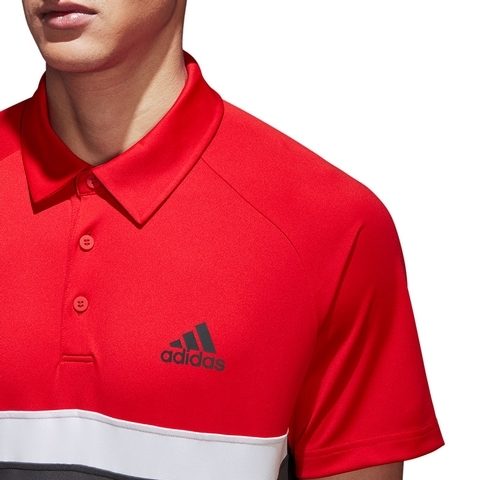 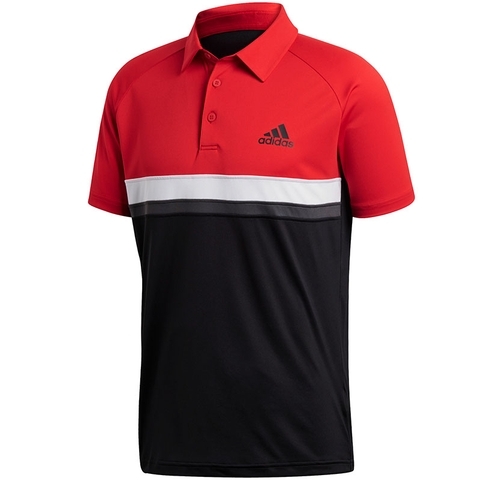 Polo collar with three-button placket, Raglan sleeves, UPF 30 UV Protection, Colourblocking on chest and sleeves, adidas Badge of Sport on chest.